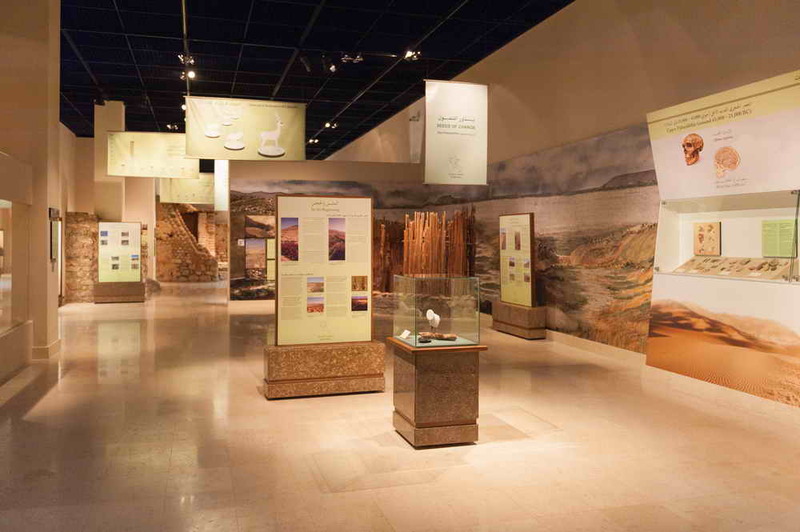 Humidity control in display cases and storage cabinets. 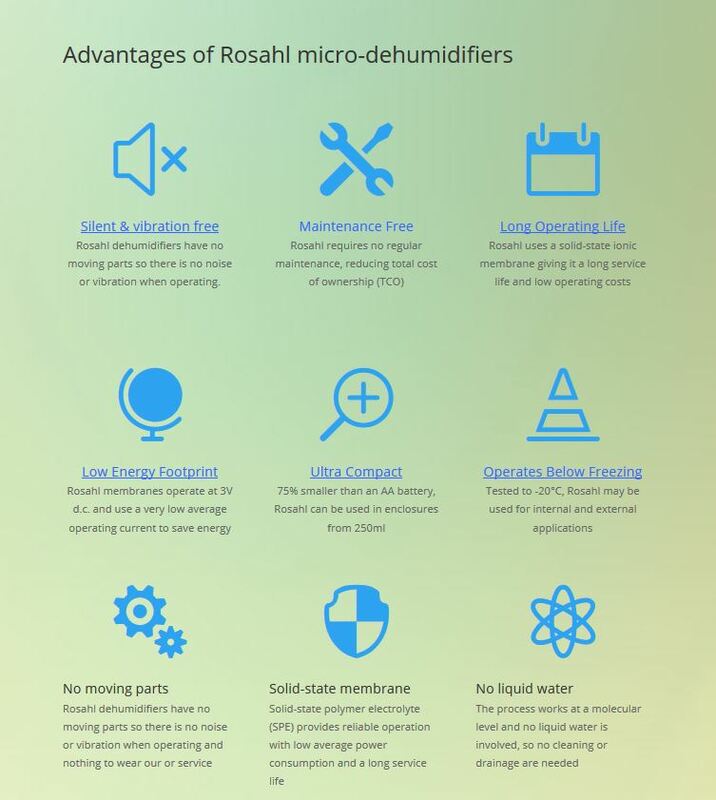 When used for humidity control in display cases and storage cabinets, the unique Rosahl membrane dehumidifier offers multiple benefits over conventional air drying solutions. Rosahl is a family of compact, low power, long life devices that use electrolysis to remove excess humidity from within enclosures up to 4m³ (140 cu ft). With its low power consumption, Rosahl may be used 24/7 either with or without a humidity controller, and its low power means it does not generate waste heat. For example, up to 8g of water/day can be removed from a 1m³ cabinet using less than 4 Watts of power at 220/240V. Where precise humidity control is required, a humidistat may be fitted, with benefit of additional energy savings. Rosahl is also suitable for humidifying by reversing the installation. The ionic membrane dehumidifier at the heart of Rosahl works by dissociating the hydrogen and oxygen ions in the air. It is a noiseless process in which the hydrogen ions migrate through the membrane and recombine with the air outside the case. The resulting process does not involve liquid water and is maintenance free, requiring no drainage, cleaning or recycling of materials. Because there are no moving parts, the operation is silent and vibration free. Flexible enough for any enclosure. Ask your equipment supplier about implementing a Rosahl humidity controlled enclosure, or contact us for more information.